Lantek has the most flexible system for manufacturing with beam cutting machines using plasma technology: Lantek Flex3d Steelwork. Lantek Flex3d Steelwork manages all type of plasma heads, being able to produce parts with different finishes. Lantek Flex3d Steelwork programs inner operations in beam parts, side cut operations, and irregular operations in part sides. 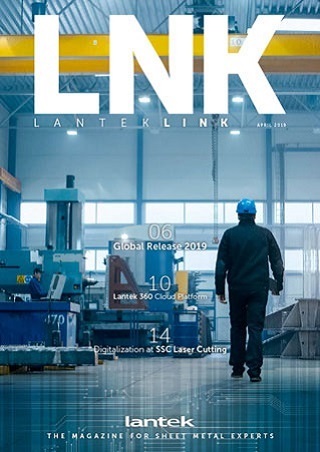 Lantek Flex3d Steelwork is able to simulate in 3D the cutting sequence of any plasma beam cutting machine, providing a powerful tool to avoid undesired behaviors in the real operation.